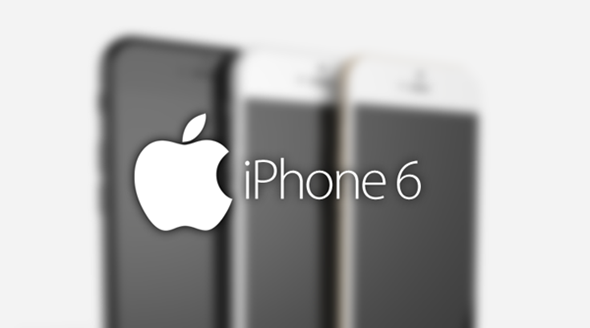 New details are being uncovered on a daily basis with regards to the iPhone 6, with part leaks abundant during these first stages of production. Today, new info on the camera module and battery of the forthcoming device have been leaked into the wild, offering an early preview on what we can expect of these two pivotal components. Even though Apple has continued to improve device efficiency and overall optimization with each new iPhone released, the Cupertino’s iconic smartphone has largely struggled to shake off the negative labels relating to battery life. Sure, it’s quite a way off from being the worst performer in the market, but while iPhone users are continually impressed with the new processors and other more fanciful features like Touch ID, battery retention – or the lack of it – has remained a thorn in Apple’s side. 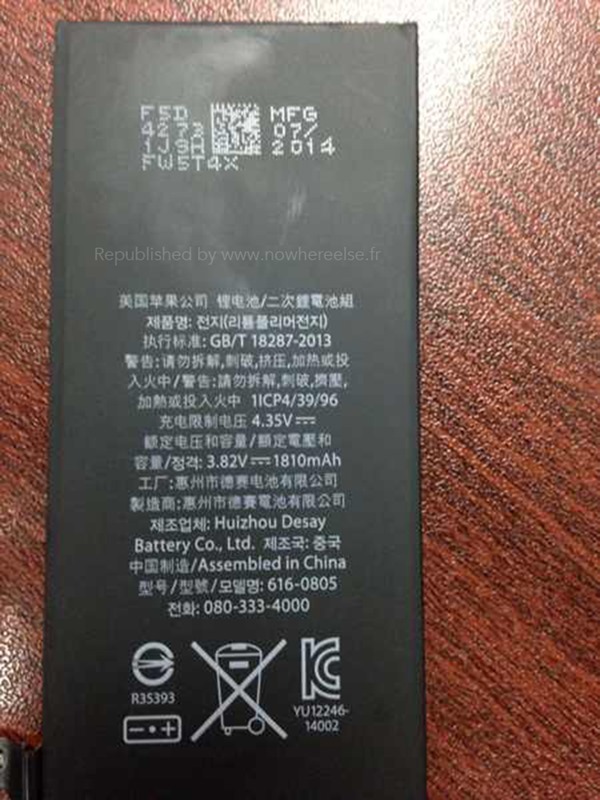 Today’s leak suggests that the 4.7-inch variant of the iPhone 6 will pack a 1,810 mAh battery, which is a notable bump over the 1,560 mAh bundled into the iPhone 5s, and corroborates a recent report pertaining to the iPhone 6’s battery. Considering that past coverage and today’s new revelation, it seems apparent that Apple is sacrificing the capacity of the iPhone 6’s juice pack in order to keep the device as thin as possible, and with reports having concluded that the next-gen handset will be the thinnest yet at 7mm, this sleek finish will not be possible without its share of trade-offs. With every new iPhone release, Apple makes sure that snap-happy consumers see a notable improvement, and even though we’ve heard precious little of the rear-facing snapper, details out of China appear to have spilled on some specifics. 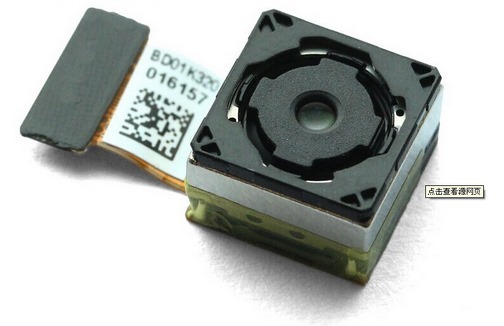 Allegedly, Sony’s Exmor IMX220 sensor will be drafted in this time around, and as well as offering 1080p video recording, the 13-megapixel, 1/2.3” sensor would provide a substantial bump over the 8-megapixel, 1/3.2” sensor of the iPhone 5s. Samsung’s Galaxy S5 has really pushed the boundaries of the high-end smartphone point-and-shoot experience, and although the Lumia line of devices has been doing this for a while, the S5’s popularity will hopefully have given Apple added incentive to dazzle us with this next offering. What do you make of these latest advancements? Do share your comments below!